Sometimes life comes really fast. Sometimes it’s like a fun house, gone mad, or a roller coaster ride that seems impossible to get off of. 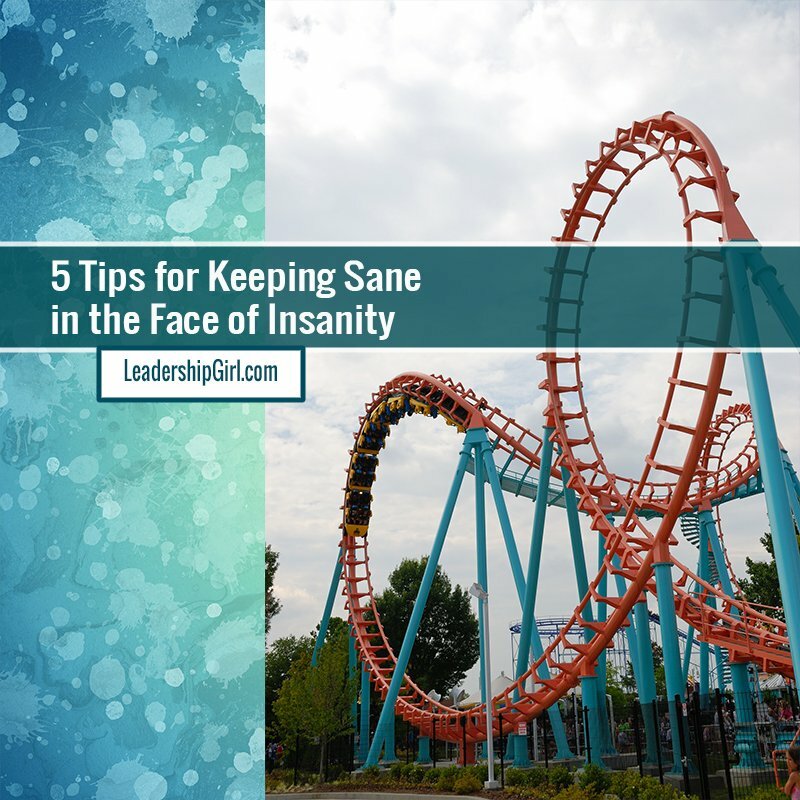 Keeping sane in midst of the insanity is not always easy to do, and many times is downright impossible. This week, I’ve been balancing work, Girl Scout Cookies, my Concentration for Duke, and a Dad who is very sick. It’s like being in a tornado and on a roller coaster at the same time. What’s a woman to do? How do I go about Keeping Sane? The first thing to remember is that this too shall pass. At the end of the day, most of the chaos is likely temporary. Some of it may require an actual reaction, but much of it does not. My dad will get better. Girl Scout cookies will get sold one way or the other, even if I do have over 6000 boxes arriving this weekend. The concentration for Duke will get Done, because I will work on it a little bit each day. I just remind myself that this too shall pass. I schedule regular time-out for myself. That is time just for me. The world may be tilting off its axis yet again. But, I am going to make regular appointments to get my hair done, my nails done, and I will spend quality time with my personal trainer twice a week. I schedule nap time on weekends. That is time just for me. I even schedule some time to play my few minutes of games on Facebook each day. The important thing here is to take time for yourself. Do not be apologetic about it. You are important, and it is important to take care of yourself, because no-one else will ensure that you do. Rome wasn’t built in a day. Most major tasks can be broken down into smaller pieces. If the task is broken down far enough, it will be manageable. It will also seem less of a mountain. At the end of the day, some stuff just is not going away. It’s not fun to do, and not pleasant either. If you just get in there, get it done, and get out, you won’t have to deal with it anymore. If there are things that you can offload, do so. Use your Team, and get them to help with things that you do not absolutely have to do yourself. Remind yourself that even if it doesn’t get done exactly the way you would do it, it is still done. Do not go back and re-do it. Remember, at the end of the day, there is just one you. You can’t be everything to everyone all the time. You will be crunchy and taste good with Ketchup. Be Kind to yourself. Use the tools at hand, and take it gently. 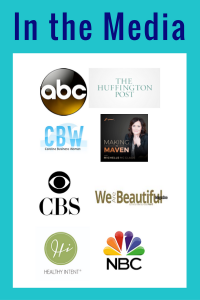 Previous: Previous post: 13 Things Successful Bloggers Do Differently To Profit From Blogging.